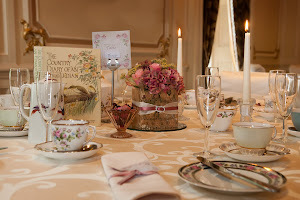 Ringwood Hall Hotel are overjoyed to announce our new fantastic APP< unique to the region and a superb tool for newly engaged bride and grooms to help you plan your wedding. Our new app will feature an array of local wedding service suppliers so that you can access the best service and prices available to you everywhere – all in one place, in the comfort of your own home! 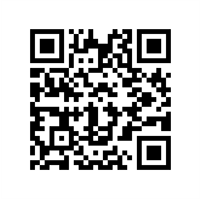 Click on the above QR code to visit the APP store and download for free! 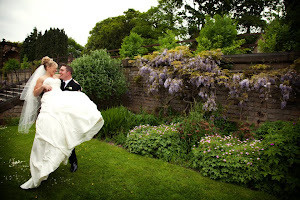 Join Ringwood Hall Hotel at the Magna Wedding Show, 24th Jan.
On SUNDAY 24th January 10.00am to 4pm. 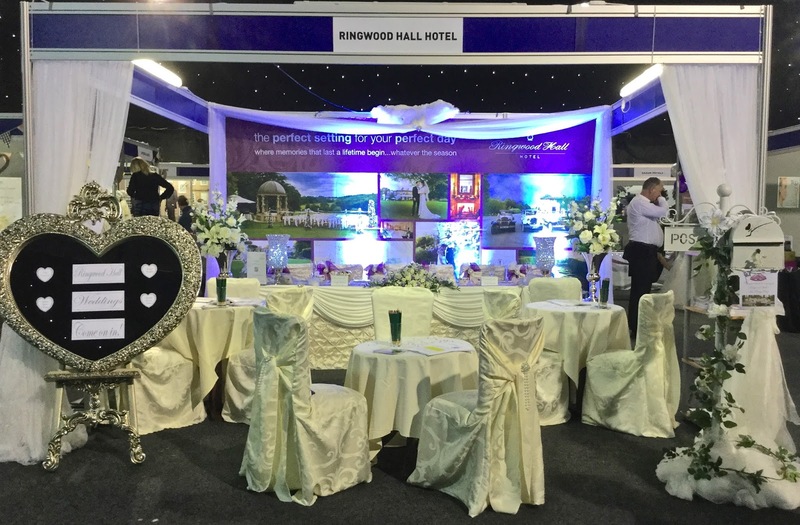 Ringwood Hall Hotel are delighted to attend the Magna Wedding show towards the end of January in Rotherham, South Yorkshire to meet bride, grooms, family and friends who are looking for their perfect wedding venue. 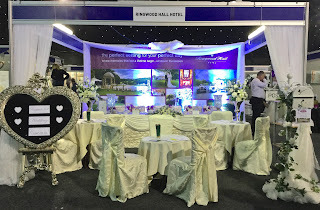 If you are local and looking to plan your wedding, why not visit us, meet the team and pick up a brochure about our superb wedding packages at our wonderful unique country venue – and of course, we have delicious fudge and other goodies to tempt you in too! We would love to see you, so please add the date to your diary and visit http://www.visitmagna.co.uk/events for more information about the wedding show! A big thank you to all the future bride & grooms, with mum`s and dads who braved the dreadful wet weather last Sunday to visit our fabulous Wedding Showcase too, we loved meeting couples both previous visitors and new excited couples who were celebrating after Christmas engagements! 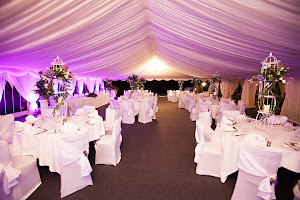 Hopefully the weather will be more pleasing at our next Wedding Showcase which is on the Sunday 31st January at Ringwood Hall Hotel between 2-5 pm – where we will be showcasing our stunning wedding venue, and as always offering a welcome reception with refreshments, free admission and parking. May we wish everyone a happy and prosperous 2016!